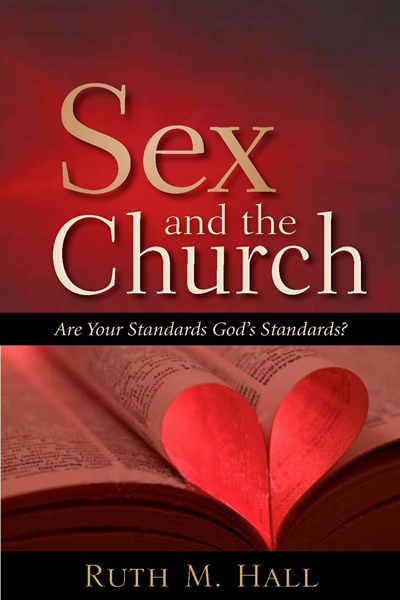 Are Your Standards God’s Standard? God’s Word can successfully prepare us to navigate through the challenges we face daily. It’s by faith in His Word and commitment in our hearts that we overcome life’s obstacles. To gain victory over the temptations of sexual sin, prepare for a fight; but, know it’s a fight you can win.